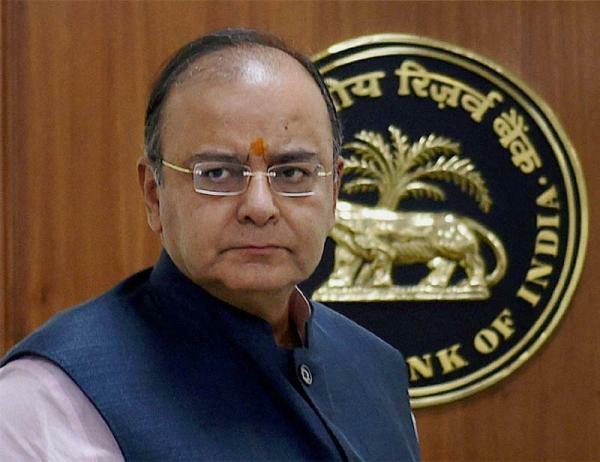 Facing all around attack, Finance Minister Arun Jaitley on Tuesday withdrew his Budget proposal to tax employees' provident fund (EPF) at withdrawal. 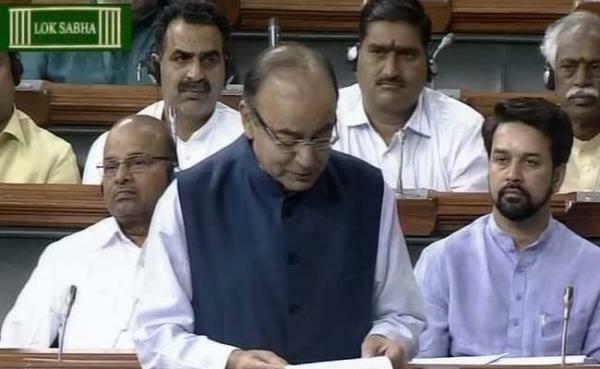 Mr. Jaitley, Allow the Flow of Money and Let the Economy Bloom. When you are in the opposition everything lofty sounds like a great objective for the government to achieve. Impossible is possible as long as someone else has to do it. But when in government, you need to deliver more than moral grandstanding.